Last night, John Scalzi tweeted a picture of my Sandworm Bread. Yes, it tastes even better than it looks. I hadn’t planned on announcing my next book until you could buy it. Two hours and 20,000 unique page views later [edit: by the end of the weekend, it was up to 200,000 views!] it was clear that if people were that excited by a cinnamon roll loaf I should let them know where they could get more. So much more. 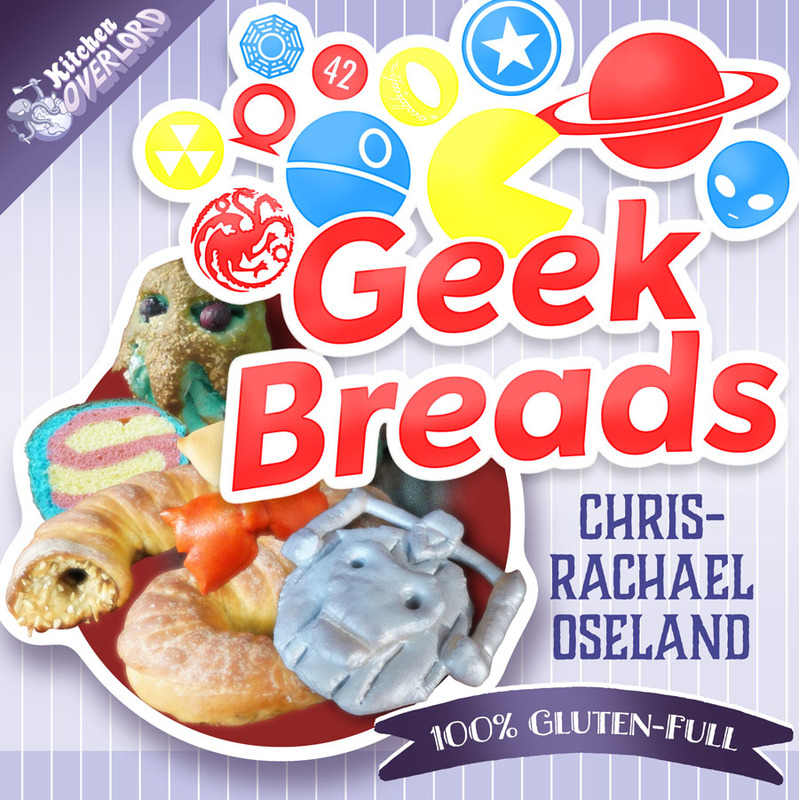 And so it’s my proud duty to (somewhat prematurely) announce my upcoming book: Geek Breads! Click the cover to pre-order your own signed copy! In addition to the Great Maker up top, you’ll also find these adorable little guys hanging out in the pages of Geek Breads. Except sometimes, the sweet little Nutella coated TotoRolls are intimidated by these salty mouthed rosemary and garlic bastards. Sure, they’re more than meets the eye, but after a couple barrels of ethanol laced crude, they transform into something mean. If it gets too rough, this guy swoops in to save the day – well, when he’s not busy at his day job. Right Clark? If the big pajamed superhero is busy, these mushroom (and pepperoni pizza) guys can level up anyone’s game. 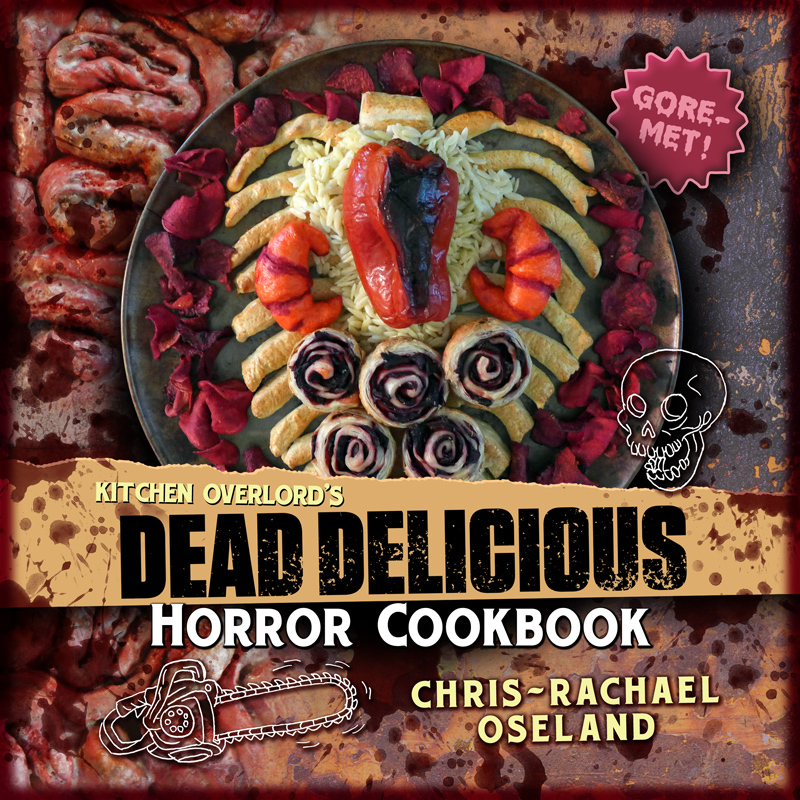 You’ll find nerdy recipes inspired by everything from the X-Men to Orphan Black, Transformers to Teenage Mutant Ninja Turtles, and Deadpool to Deep Space Nine. I’ve spent over two years creating and testing unfashionably delicious carbs, and now I’m just a few weeks away from being able to share 100 pages of gluten-full glory with the world. 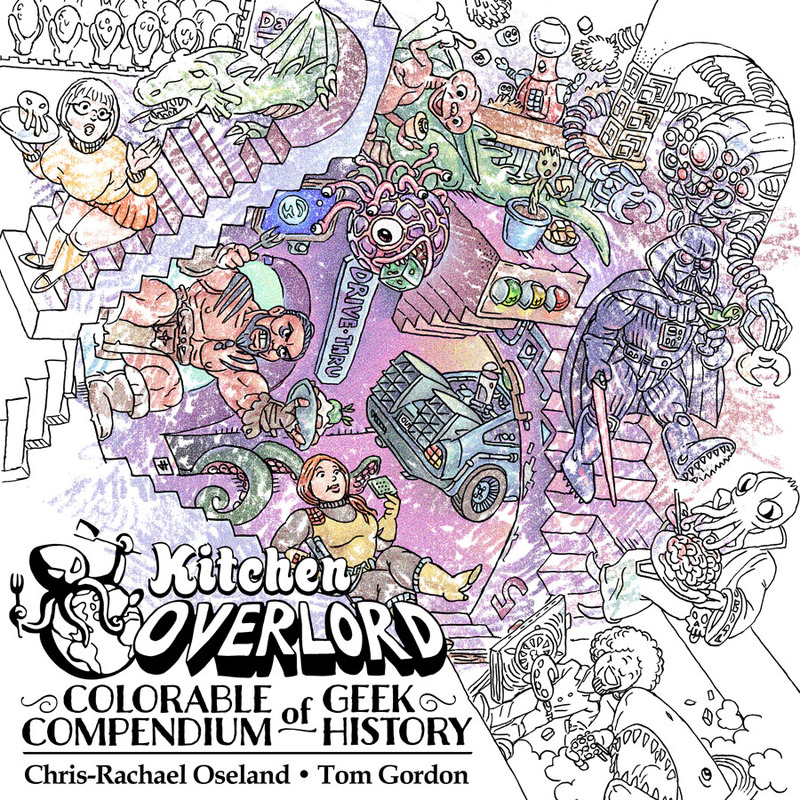 To give you a sample of the goodness within, I’ll post a new recipe from the cookbook every week until it’s available for sale, so keep coming back to Kitchen Overlord. Worst case, you’ll get a nerdy new food picture you can share with Scalzi.